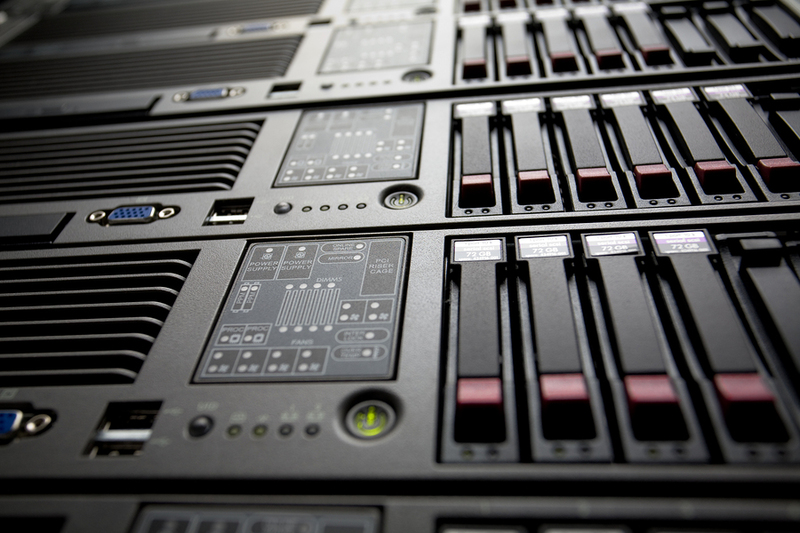 If you have a dedicated server, it’s essential that it is protected. Whether the server exists to host files for a website or is networking computers for a business, it needs to be protected from malicious software and hackers. Malicious software can include a variety of types of harmful programs, including malware, viruses and rootkits. 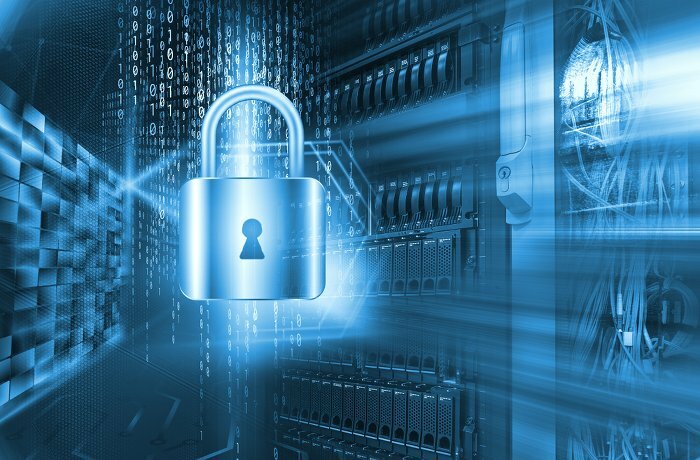 Failing to secure a server can lead to lost or corrupted data, damage to devices connected to the network and unauthorized individuals getting access to sensitive data. There are a number of ways that you can protect your server, and they go beyond simply having a suite of protection software in place, although that is also key. Even if you’re renting a dedicated server from a Web Hosting or Cloud provider, you still need protection against malware. Large names in security make software that can protect servers from malware, and many are available as suites that allow you to get firewall, antivirus and antispam protection all in one package. You may also decide to select individual programs to provide protection for your server. The main thing is that you have a complete set of software that protects against intrusion and will scan files for viruses and the like. One way that hackers get into many systems is by going through weak points that developers did not notice when creating a piece of software or an operating system. This is why both computers and mobile devices need regular updates. Along with offering new options, updates close off back doors and holes in the security of software. Therefore, it’s important that all software hosted on a dedicated server is kept up to date. For web hosting servers, that means cPanel, even content management systems (CMS) such as WordPress and the plug-ins the CMS uses must be kept current. Many operating systems and software suites can be set up to update automatically, but if you’re not comfortable with that, it’s important that you have some way of being notified when important changes are available. There are a variety of default settings that come with programs and even operating systems. They include everything from preset usernames and passwords for admin access to default connection ports. Anything that is left as set up by the software manufacturer may be used as a way to gain easier access to a system. If you can change, without causing problems for the system, addresses, folders, logins and port settings, you should do so. Even leaving the URL for admin access to a server or programs on the server can make it easier for hackers to get in. There are hacking tools that specifically scan websites and servers for default URLs and folders, so changing default login locations is important. On this same basis, it’s a good idea to make sure that directories are protected so that people cannot see their contents. Another important part of keeping your dedicated server secure is to ensure that passwords are robust and that people are only given access to areas that they need to do their job. Aside from malice, giving an intern administrative access to databases could lead to major problems through simple error. Two key parts of keeping your dedicated server secure in relation to passwords are ensuring that simple passwords are not in use and that passwords are changed on a regular basis. There are a number of ways to tackle the issue of making sure passwords are complex enough, including using computer generated passwords or using passphrases. Computer generated passwords normally require certain characters, length and require a combination of upper and lower case letters; passphrases are combinations of words, and they tend to be easier to remember and more secure than passwords. There should also be a set time that passwords expire, which will require users on the network to change them on a regular basis. Along with ensuring that people are only given access to parts of the server that they need to have, it’s important that permissions are updated when people leave a job or move to a different part of the company. This can be done with proper database management and doing occasional audits to ensure that access levels are appropriate. Another important part of keeping a dedicated server secure is knowing what is happening with it at all times. Even the best anti-malware software cannot prevent all intrusions, and hackers are constantly figuring out new ways to circumvent security systems. Therefore, it’s important that activity on a server is always being monitored. Things that normally indicate a problem include incredibly high data transfer or processing power use as well as multiple failed login attempts. Brute force hacking involves trying to login to a system over and over again with different login and password combinations. In addition to draining system resources, it can also eventually allow a hacker to find a combination that lets them into your system. Real-time monitoring can help detect these issues and alert the appropriate people, and it can also shut down brute force login attempts. Both large and small businesses are faced with a wide variety of choices and options when it comes to finding a server and hosting solution for their website, company email and data. One option is shared hosting, in which a single server’s resources are shared by a number of different websites and users. However, if you’re a business looking for more power, control, and flexibility, the solution for you may be a dedicated server. With a dedicated server, your business has exclusive use of that server’s resources. You also have the flexibility of customizing the server’s CPU, RAM, and disk space based on the needs of your business. Now if you’re worried that you’re not tech savvy enough to run your own dedicated server, consider the option of going with a Managed Dedicated Server solution, which will provide many additional benefits on top of what’s listed above. 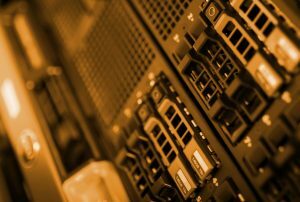 Also if cost is a concern, check out our latest ‘Best Value’ Dedicated Servers. There are countless other advantages to using a dedicated server, however the 4 above are some of the most notable. So before you decide to host your website on a shared server, consider the added flexibility, reliability, and performance that only a dedicated server can provide.